It's time to set things in order! Brace yourself - Bank Holidays are coming! With spring officially in the air and a few spare days at home, it's natural to want to improve your surroundings to give yourself a well-being boost. While you’re contemplating climbing the stepladder to get to those hard-to-reach cobwebs, scrubbing the bathroom tiles, or sorting through the junk left in the loft, the annual spring clean provides the perfect opportunity to brush up on your home security and make sure your house is as secure as it can be. 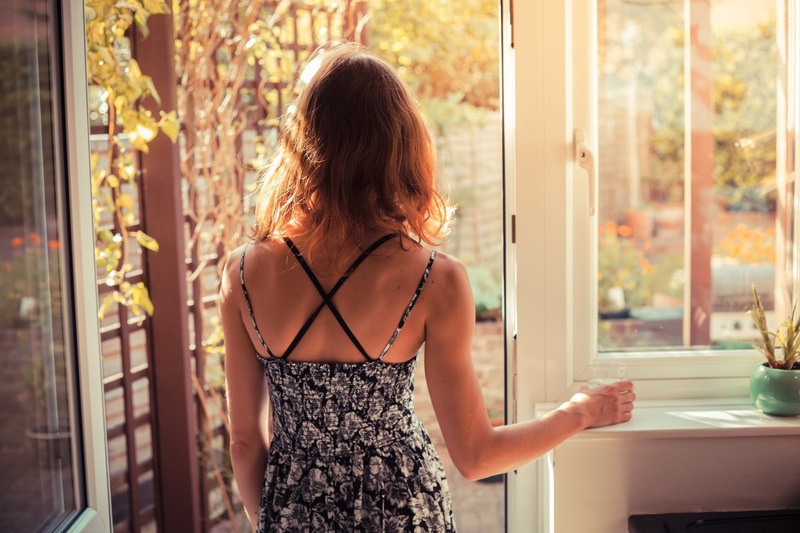 Simple home security additions can make the world of difference to deterring potential thieves, especially in the spring and summer months, when homeowners tend to leave their properties unsecured while they relax in the sunshine in the garden. But many homeowners just don’t know where to begin and can feel overwhelmed with the amount of security options available. 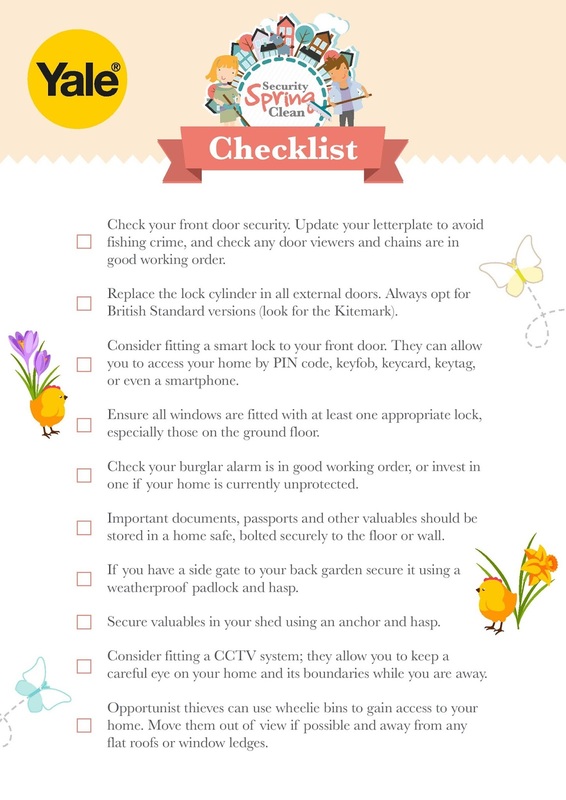 But don't worry, Yale has compiled a complete home security checklist, shown below, to make sure your home security needs are met. Ticking off these items will certainly make you feel better - and as safe as houses! This post was created in collaboration with Yale.